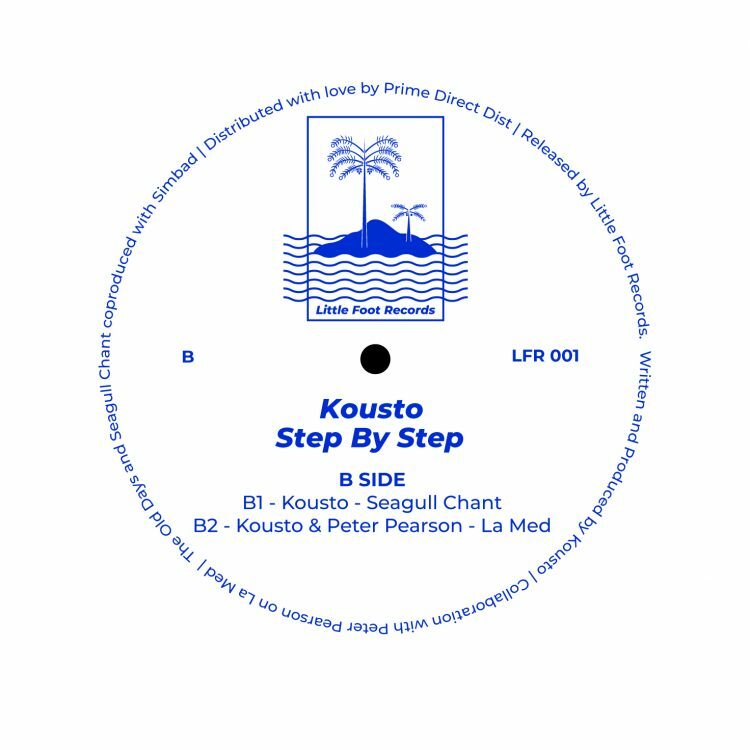 Serving up their inaugural 12’’, Little Foot Records leave a big imprint with Step By Step by Kousto. 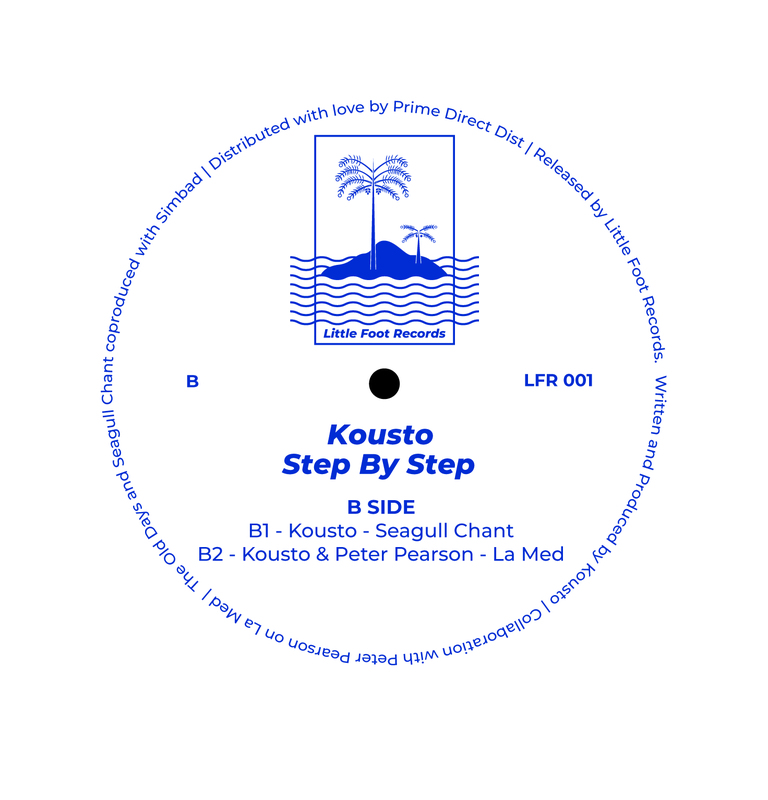 London based Frenchman, Kousto follows up his recent Low Tide release on Beats Of No Nation. 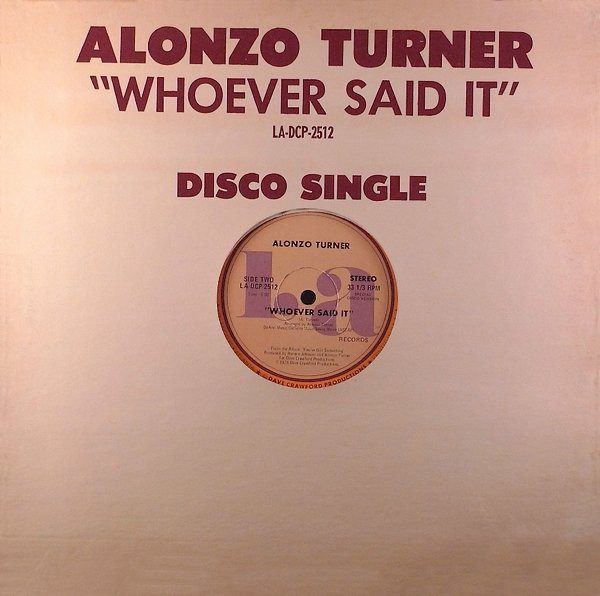 Featured on Resident Advisor and supported by the likes of Jeremy Underground, Project Pablo, Folamour and many others. 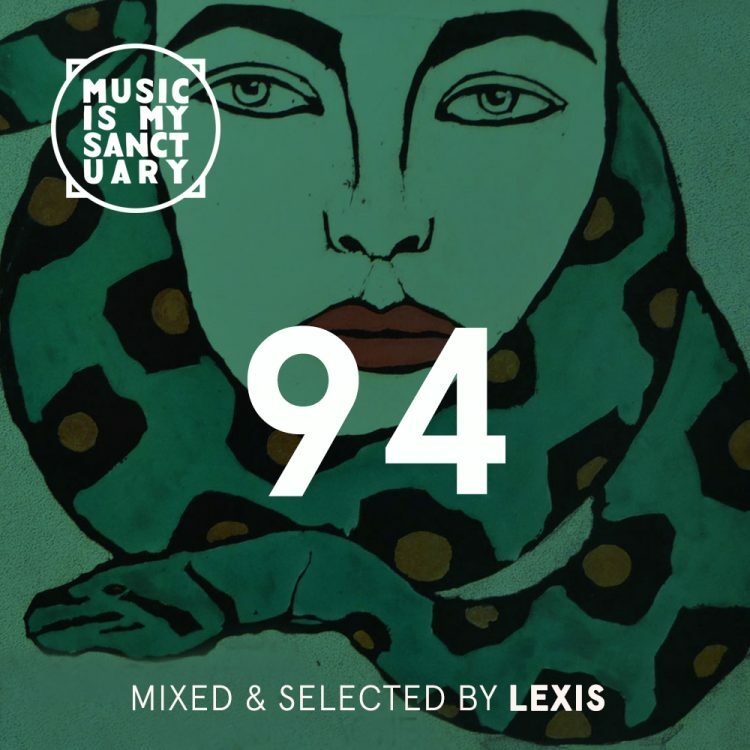 Kousto former DJ and producer at Hoxton FM delivers lush deep and dreamy house music with a sound evoking the sea and golden sands of the Côte d’Azur. His first EP encapsulates this style with musical waves and analog sounds mingling to create playful, summertime vibes. The legendary Simbad aka SMBD has collaborated on “The Old Days” and “Seagull Chant”. Peter Pearson, chillout jazz musician from south of France has collaborated on “La Med”.